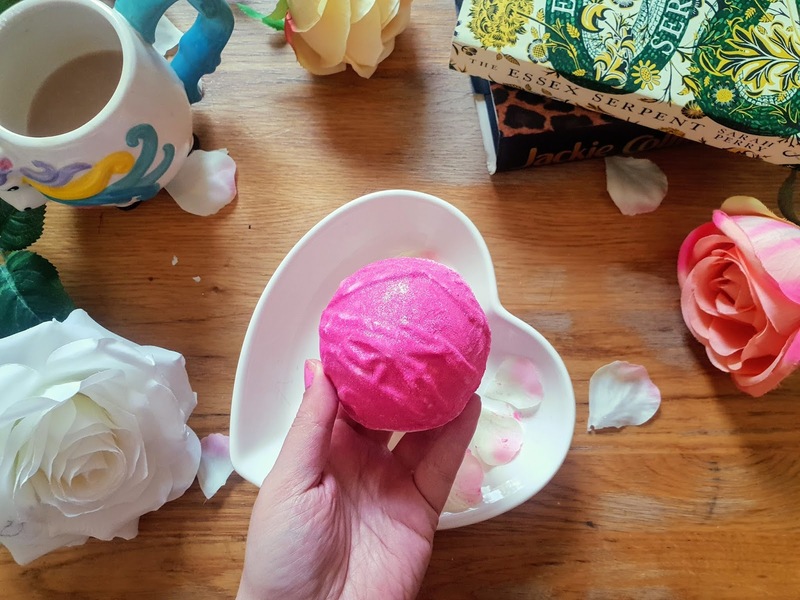 It has been a while since my last Lush bath tiger, tiger burning bright bath bomb so it was about time to step back into lush and get myself a new bath bomb to treat myself too. I have tried so many bath bombs over the years that I have actually lost track so I decided to be random and get a sparkly pink bath bomb called think pink. I think this is a year-round product and is quite a big bath bomb don't you think? I think the fact its pink and sparkly was the biggest factor to why I bought this. Its pink and sparkly, whats not to love? Not 100% what the design is but I think it could be a bow design that a random all over the bath bomb. 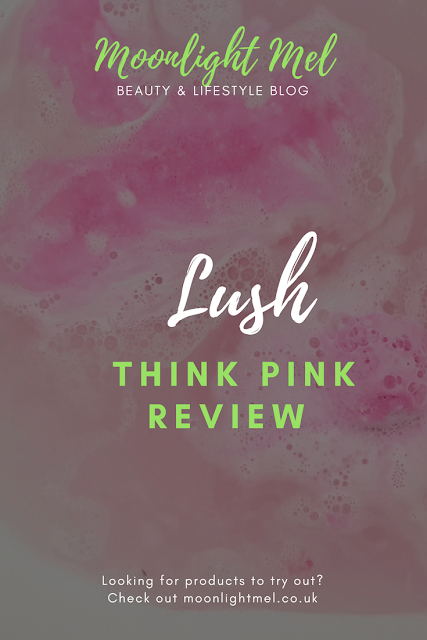 The 3 key ingredients inside think pink is the following; vanilla absolute, tonka absolute and neroli oil. I think its best to use bath bombs once the bath is full of warm water; that way you can see the bath bomb in all its glory. Different products are different like bubble bars, oil melts etc. WOWWED by this fabulous Think Pink bath bomb! It was a pink galaxy of so many shades of pink and foam. It fizzed and foamed for 5 minutes before it melted completely and the bath was let a gorgeous fuschia pink. It has lots of sparkles and having a bath in this made me feel like I was magical. 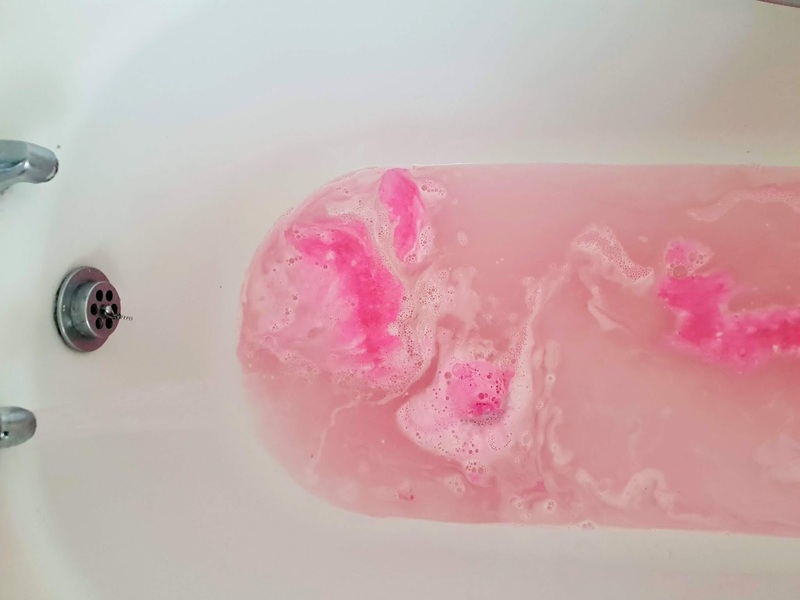 The scent was very nice and was very floral and sweet, kinda like a cake.It was super softening on the skin and felt like a treat. I will 100% be buying this again in the future, it's gorgeous! 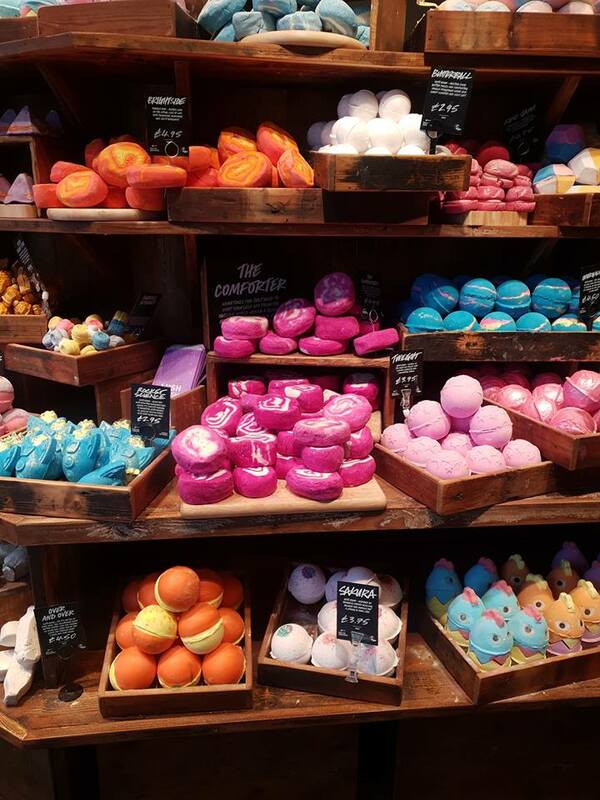 Have you bought anything in Lush lately? 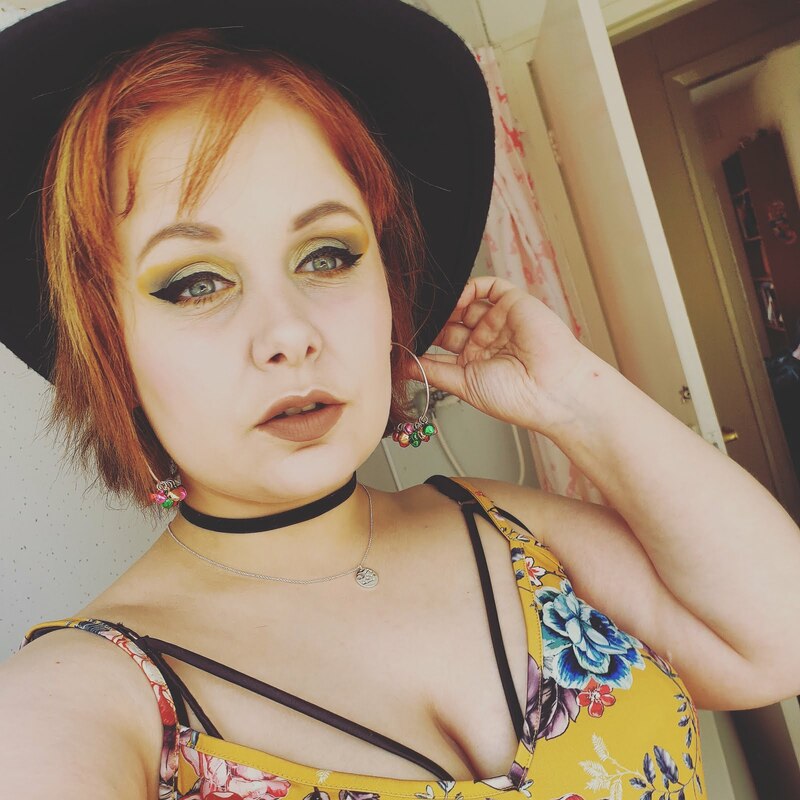 I love Lush - they have so many lovely products available and I love that they're cruelty free!